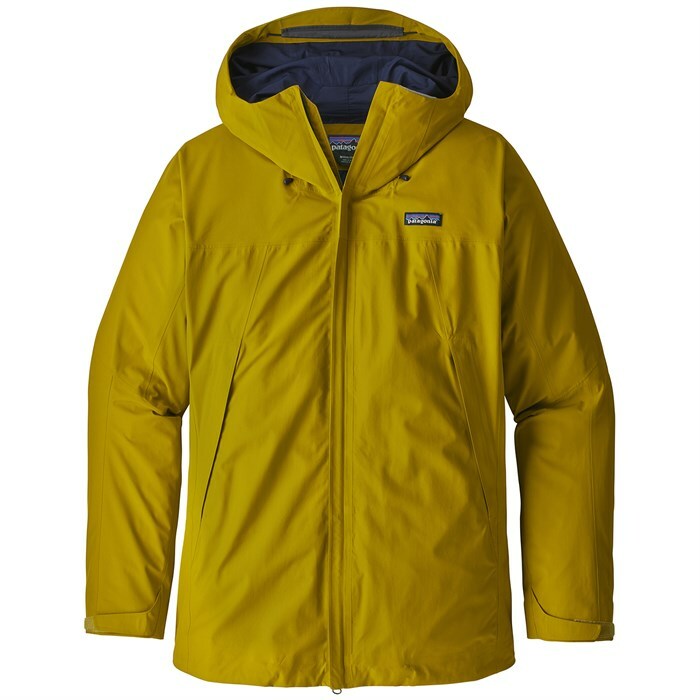 The Patagonia Departer Men’s Gore-Tex Jacket is a very well built flattering fitting bombproof jacket for those that see a lot of wet weather. It also has a very sleek pocketless minimalist look to it even though it’s got 3 very usable pockets. It’s great for those that want to ride the resort or throw on a pack and hit the backcountry. It’s also very thin for a 2 layer Gore-Tex jacket that’s almost as packable as 3 layer Gore-Tex Jackets and has great helmet compatibility. 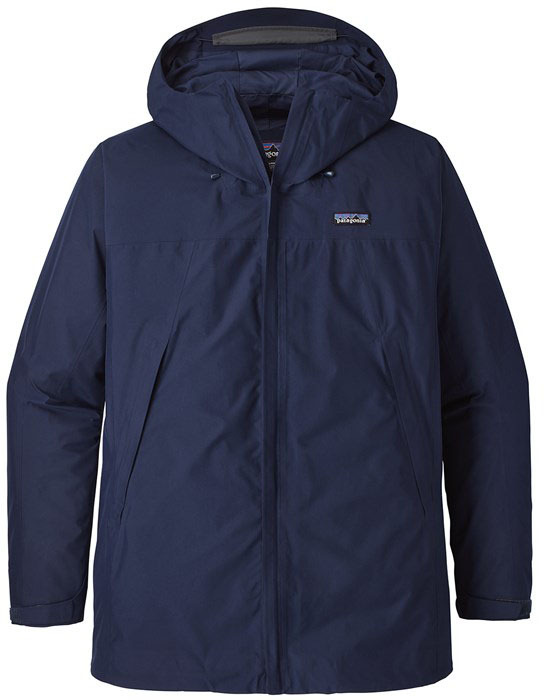 We try to get as many images of the Patagonia Departer Gore-Tex Men's Jacket, but forgive us if they're not all there.